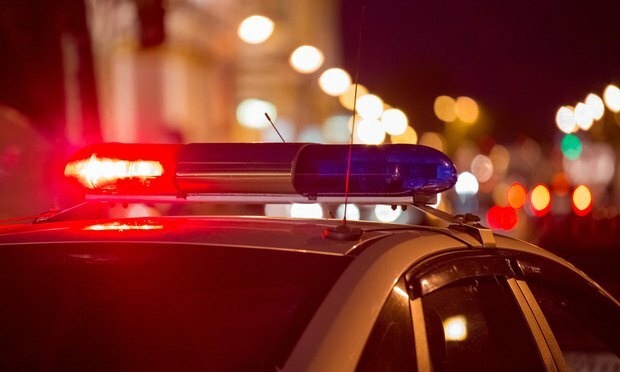 An appeals court has reversed the dismissal of a former New Jersey police captain's lawsuit claiming he was denied a promotion to police chief because of his affiliation and leadership roles in multiple police unions. An appeals court has reversed the dismissal of a former New Jersey police captain’s lawsuit claiming he was denied a promotion to police chief because of his affiliation and leadership roles in multiple police unions. discovery requests, and trial & appeal documents.